Heya, back from camping and off to work today after literally a ton of washing. 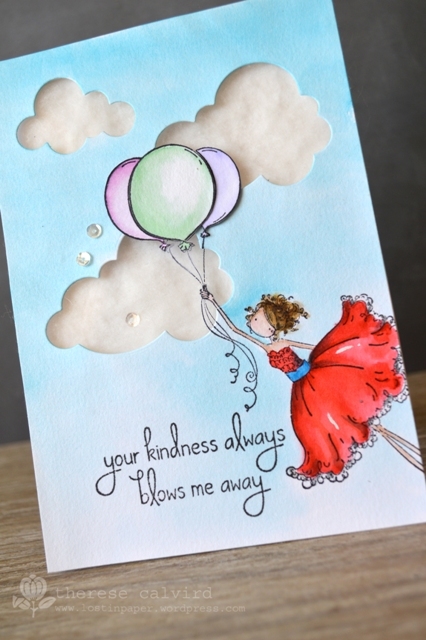 I have a quick share as a lot of ‘behind the scenes’ work is going on in my crafty space… sounds exciting doesn’t it! 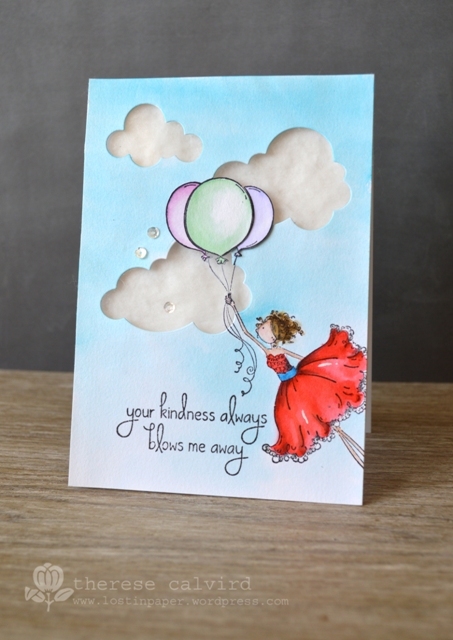 I hope you like my fluffy clouds, I was lucky to have this card published with the Australian Cardmaking Stamping & Papercraft magazine for their clouds feature. Isn’t this little Uptown girl the sweetest? I look forward to seeing you again this Friday, I have an Altenew video share with probably one of my fave Christmas cards this year (so far). Other Supplies: Distress Markers – Cracked Pistachio, Tattered Rose, Spun Sugar, Squeezed Lemonade, Abandoned Coral, Wild Honey, Barn Door, Gathered Twigs, Salty Ocean, Shaded Lilac. Cotton Wool Balls. Copic Opaque White. 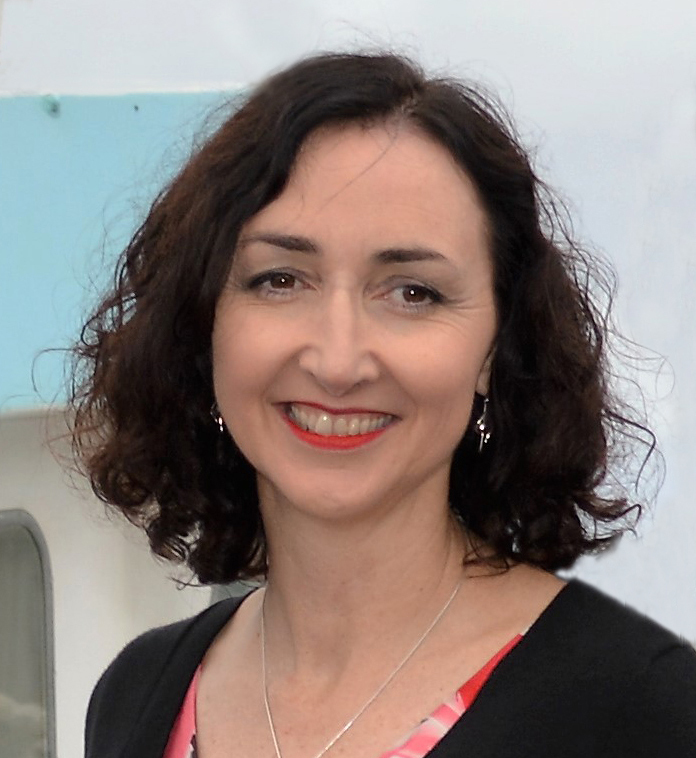 My very wonderful blog friend Marion suggested when I met her last year that we should do a ‘little challenge’, what a fantastic idea I said. Well that was June last year and life kinda got in the way…. until now. So she spent a whole 3 minutes on Pinterest and came up with this photo for inspiration, oh WOW! And after some deliberation I decided to stray away from the butterflies and went for a floral take, hope you like it. 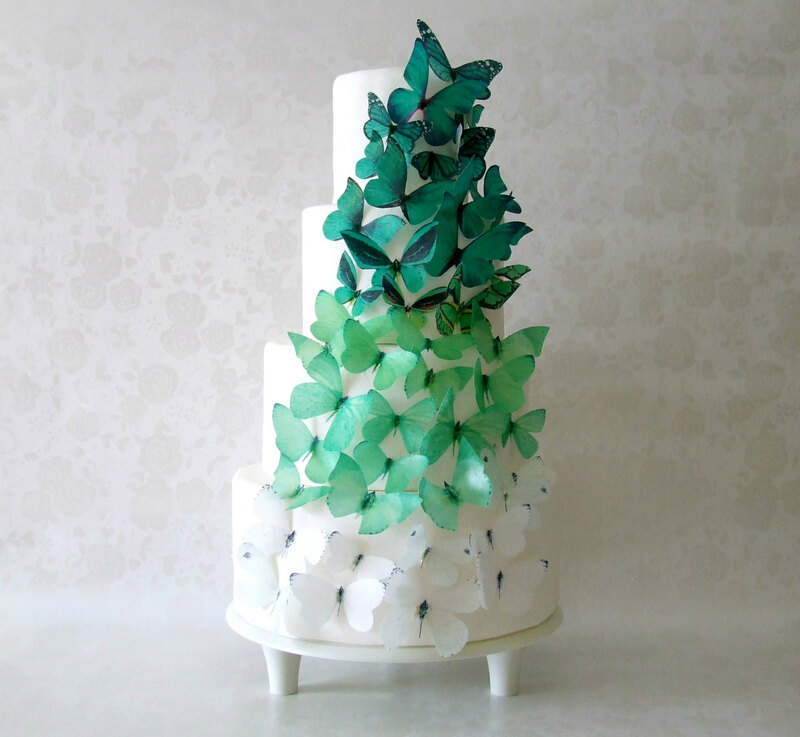 Now you really should head over to Marion’s blog and see what she created, I know I can’t wait! Other Supplies: Dew Drops (Winter Retreat). 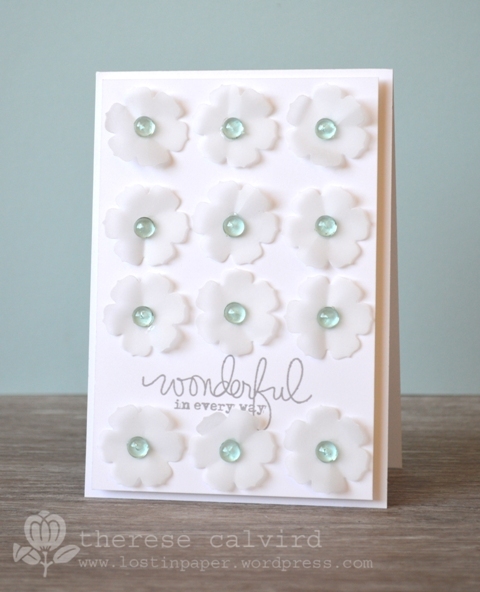 Papertrey Ink – Beautiful Blooms II Die Collection. 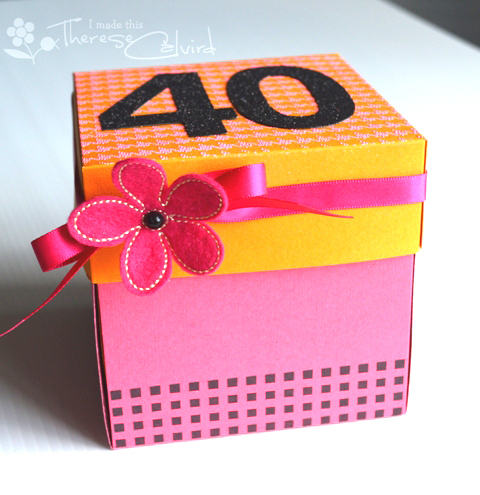 Definitely out of the box for me, I felt like making an unexpected card for one of my close friends who turned 40. Not my best photos…. but I’m sure you get the idea, ps her 5 year old son thinks it’s the best thing since sliced bread, the card is constantly in a state of flux! 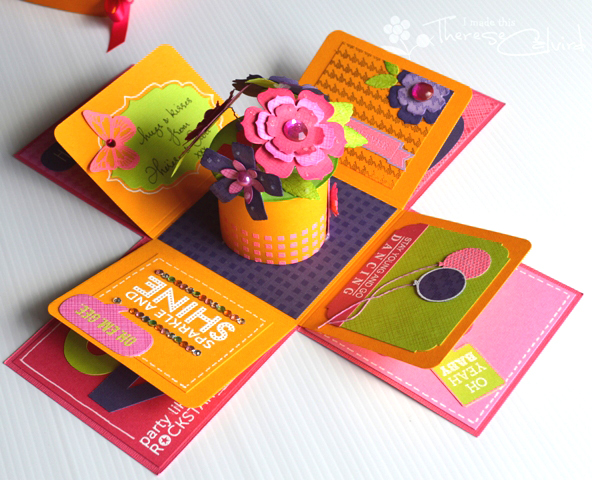 Other Supplies: SBB Cardstock – Bubblegum. Hot Glue Gun. 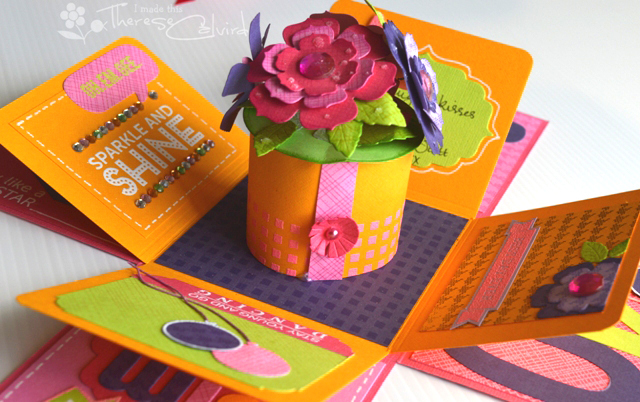 Papertrey Ink Flower Dies. Circle Punches. Hero Arts/Studio Calico – Houndstooth Background. Craft Wire. Assorted Rhinestones. Glue Gun. It’s a Mama Elephant baby shower (video)! 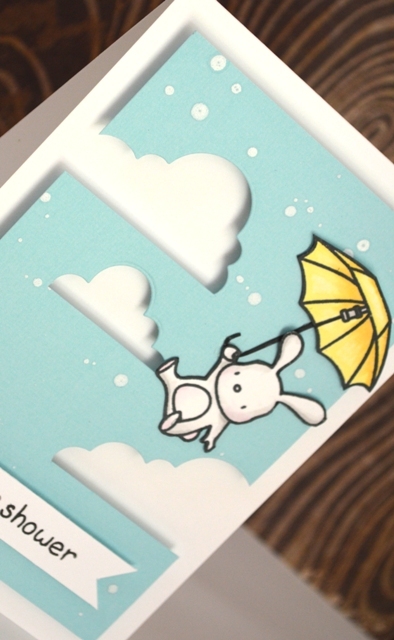 I wanted some flat bottomed clouds and dang nab it, I was going to have them….. so I’ve got a technique video to share with you today on how to partial die cut, it’s such a great way to get more from your dies… much better than rushing out and buying more, just ask my husband. You can see my video here or Watch it on Youtube. Hope you had fun, I’ll be back real soon! 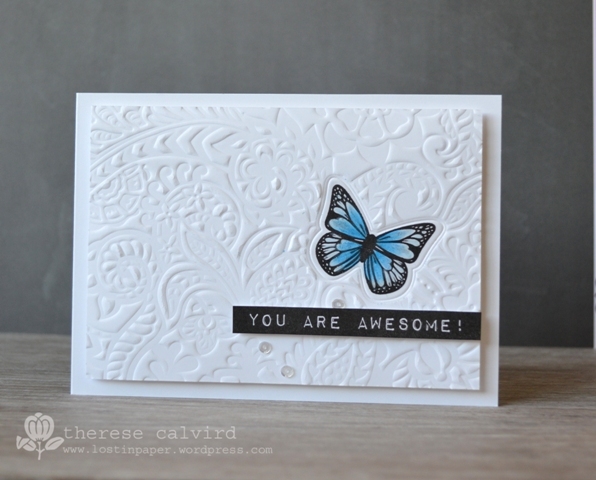 Other Supplies: Cardstock – Powder. Copics – T0,2. 0. RV10. Y11,21. 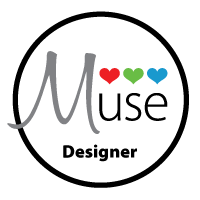 Hiya, I’m back with another post for Muse! So now I’m not only ‘stamp addicted’, but I’ve started coveting inks… all different kinds and then of course I need every different colour. 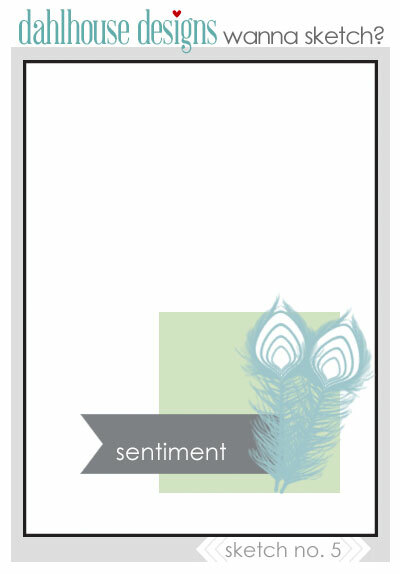 Love this Archival Ink from Ranger, how sweet is this Viridian colour! 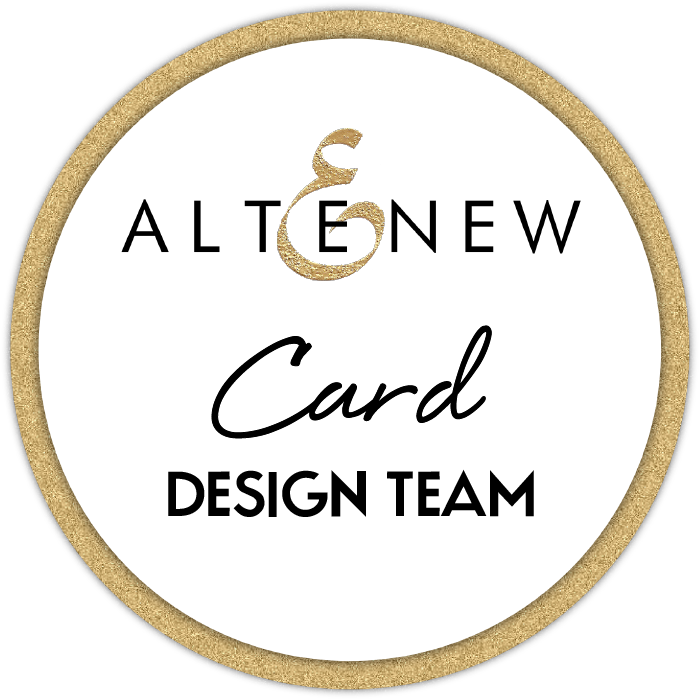 I can’t wait to see how this card inspires you! Other Supplies: PTI – Buttons. 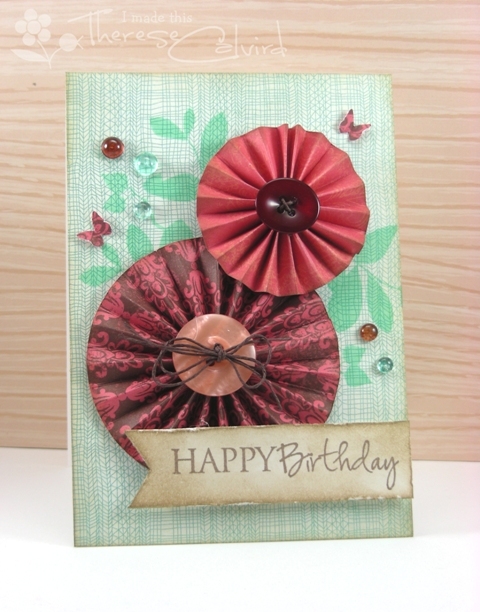 Kaisercraft paper – PennyRoyale Collection – Lillian. 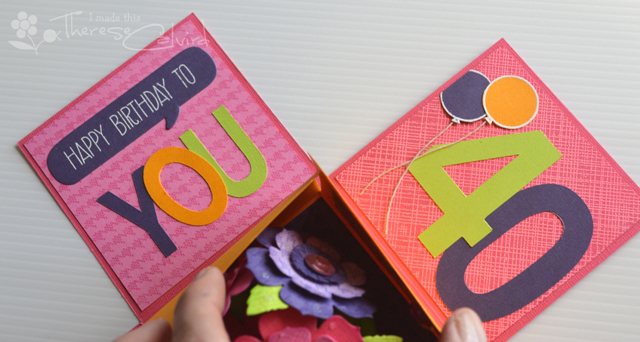 I had heaps of fun with this card, a friend asked for a 40th birthday card and do you think that I could get inspired… uh uh, no way. 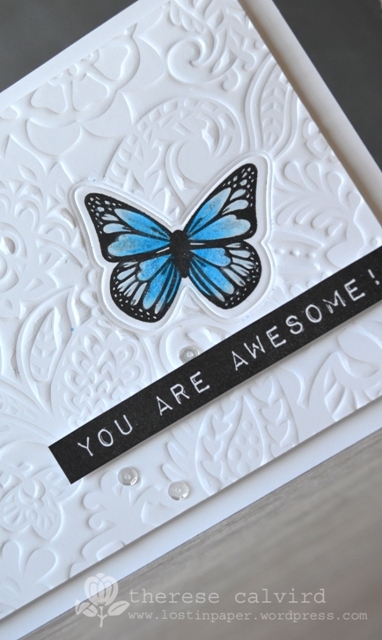 Then I saw Lisa’s sketch saved to my desk top and she came to the rescue yet again along with this fabulous new set of stamps that I was so lucky to win from Penny Black, Oh.Em.Gee they are gorgeous! Thanks so much Penny Black. 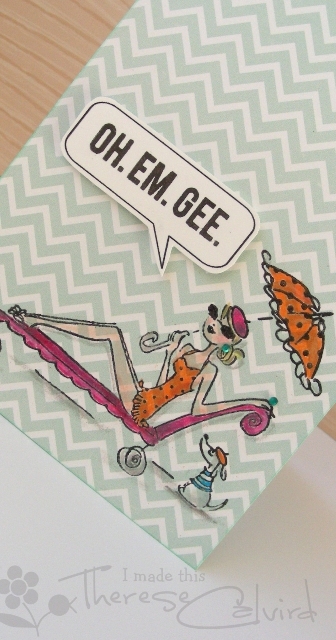 Anyhoo, I digress, the inside of the card has another sentiment from Mama Elephant and it says ’40… party like a rockstar’, I think it’s perfect. Other Supplies: Prismacolor Pencils – Light Peach, Peach, Blush Pink, Orange, Pale Vermilion, Lemon Yellow, Sand, Putty Beige, Warm Grey 20,50%, French Grey 50%, True Blue, Process Red, White. 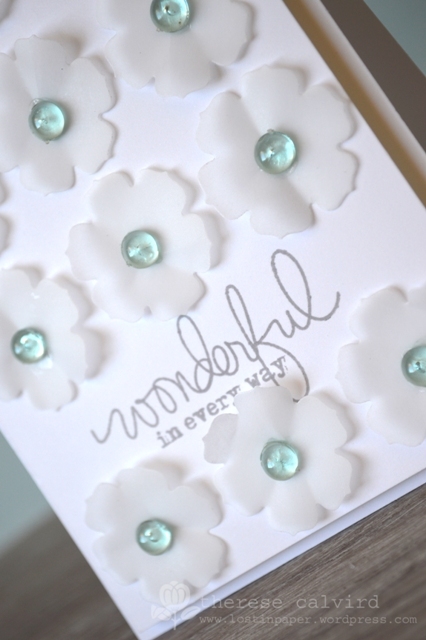 Really tiny little blue self adhesive gems from some fab Chinese company. Computer generated speech bubble.